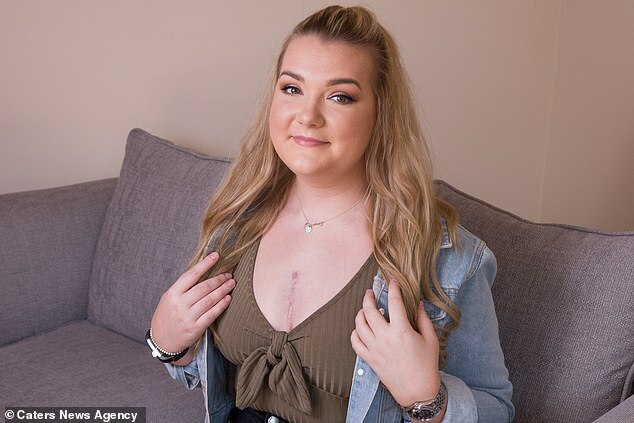 A student whose extreme tiredness and difficulty walking were put down to exam stress discovered she actually needed a heart transplant because of a life-threatening condition. 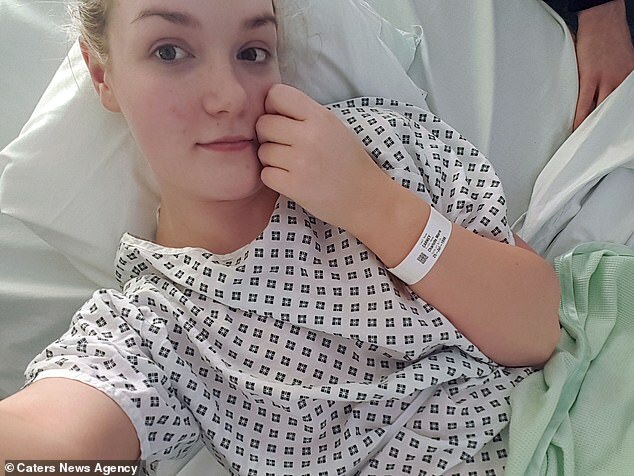 Charlotte Carney, 22, was reportedly told by doctors she was sleeping 20 hours a day and feeling breathless because she was stressed. But last year – five years after she started suffering – she was diagnosed with deadly restrictive cardiomyopathy, in which the heart doesn't properly fill with blood. She was given just a 20 per cent chance of surviving the next two years without a heart transplant, which she received in spring last year. 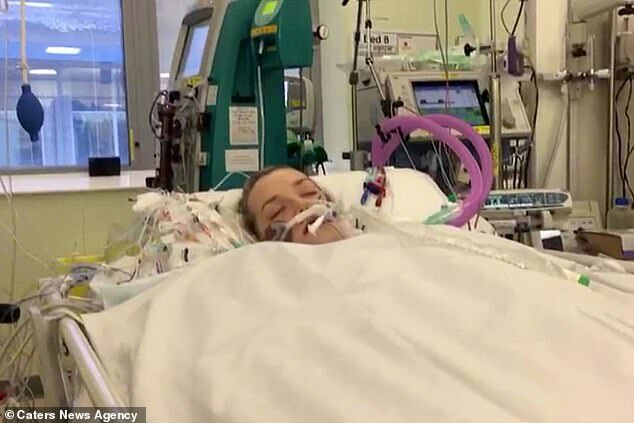 After six days in a coma and four weeks in hospital following the operation, Miss Carney is now well enough to finish her degree and is urging people to be organ donors. Miss Carney, from Northwich in Cheshire, suffered with severe fatigue and needed constant naps. She claims GPs suggested her symptoms were linked to stress but her health continued to decline and left her sleeping for 20 hours per day and struggling to walk. 'I was dismissed by doctors due to my age in 2013 and I was told my symptoms were due to exam stress,' she said. 'But as the years passed my health continued to decline, I struggled to stay awake for longer than a few hours. Tests last February revealed she had restrictive cardiomyopathy, which occurs in less than one in a million people. The condition prevents the heart from relaxing properly and means it does not fill with blood, reducing how much oxygen can get to the muscles. It is unknown what causes restrictive cardiomyopathy and it can develop at any age, but isn't curable. In patients with restrictive cardiomyopathy (RCM), the heart's muscle cells are replaced with scar tissue. This causes the muscle walls of the ventricles (the lower chambers of the heart) to stiffen, which makes it harder for the heart to beat. In particular, the stiffened muscles cannot relax properly, which means the ventricles can’t fill with blood. This lowers blood flow around the body. Some people with RCM have no, or very mild, symptoms. But over time, the restricted function of the heart can lead to heart failure, symptoms for which include tiredness, shortness of breath and palpitations. RCM is relatively rare compared to other types of cardiomyopathy. 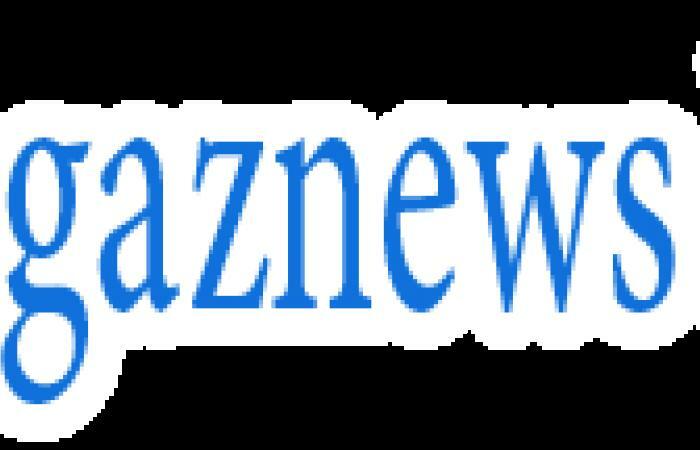 It is most often diagnosed in children at 5–6 years of age, although it can develop at any age.